VALLEY LIFT TRUCK SERVICES LTD is well established locally owned and operated Okanagan area forklift and manlift sales, service, parts and rental business. 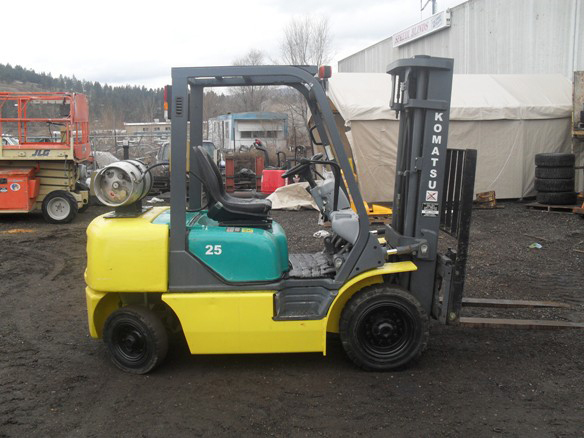 We specialize in selling top quality used forklifts and manlifts for all types of applications. We are dealers for new Komatsu forklifts, Starke Materials Handling Equipment, and Blue Giant Materials Handling, and we represent Genie Industries Ltd for aerial lifts in the Okanagan Valley and Kootenays. 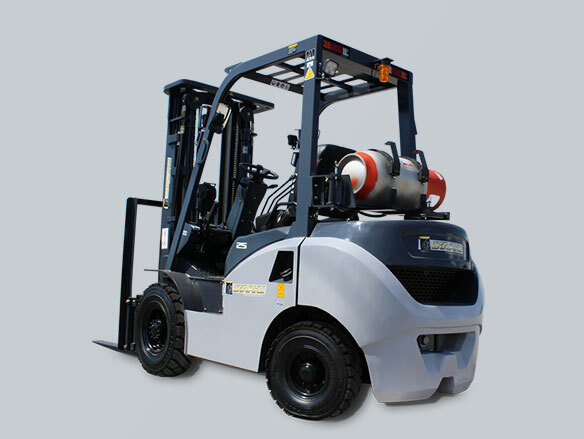 For customers who have a need for rental equipment, we have a large fleet of rental forklifts and manlifts available at great rates. 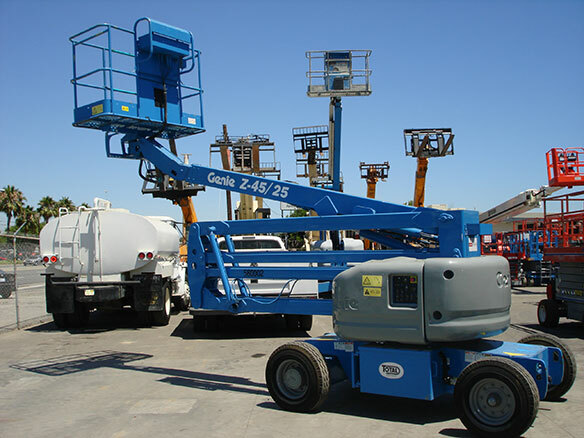 We offer the most competitive rental rates, shop and field rates and excellent pricing on good quality used equipment. With 7 fully stocked service vans on the road, we can offer you fast, quality service and will provide replacement units when required.